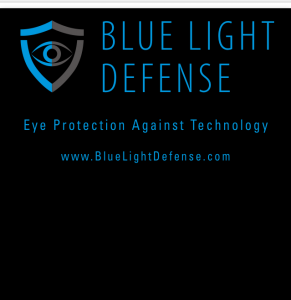 Blue Light Defense and Blue Defense Extreme Progressive lens tops in the industry! 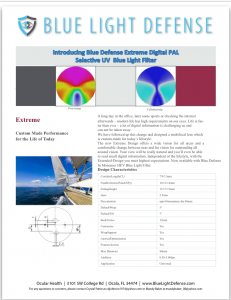 Blue Light Defense now offers one of the top Progressive lens designs in the world called Blue Defense Extreme. This entry was posted in Articles, What's New and tagged blue defense extreme progressive, blue defense progressive, blue filtering monomer, blue light damage, blue light defense, blue light defenses, blue light protection, Dr Michael Lange on September 11, 2015 by Dr. Lange.